Looks like HP is following in Dell’s footsteps as has revealed a huge discount on their range of Windows computers along with a bunch of miscellaneous devices as well. HP‘s Black Friday as is now available and it looks like a delightful opportunity for folks who are planning to shop for a brand new HP appliance to bring home before Christmas. But exclusively for Windows enthusiasts, the sale is the time of the year they surely would not want to miss. HP will offer consumers up to 50% off storewide on Black Friday, and free shipping is a cherry on top, BFAds reports. “The biggest deals of the season” start on Thanksgiving, the flyer notes. 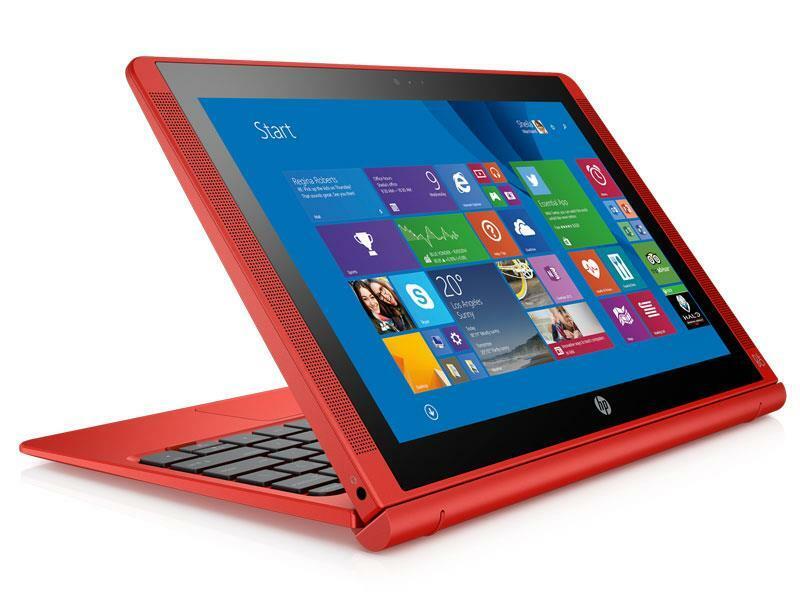 You can find the deals here from HP Store.